Mindfulness Space aims to make mindfulness accessible to more people, so they can enjoy the benefits of the practice in their daily lives. We run in-house workshops for: workplace stress reduction, staff development day training, and mindful leadership training in Sydney. Mindfulness training is also available as one-on-one sessions. Mindfulness helps people pay attention to the present moment, rather than worry about the future or dwell in the past. 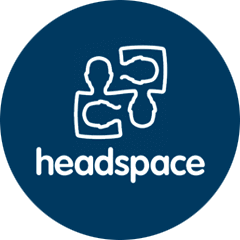 Mindfulness Space runs workshops for workplaces in Sydney. Courses are available to groups as a one-off, two-hour workshop or as four one-hour workshops over a four week period. For individuals wanting a more personalised program, one-on-one mindfulness sessions are available via Google Hangouts.